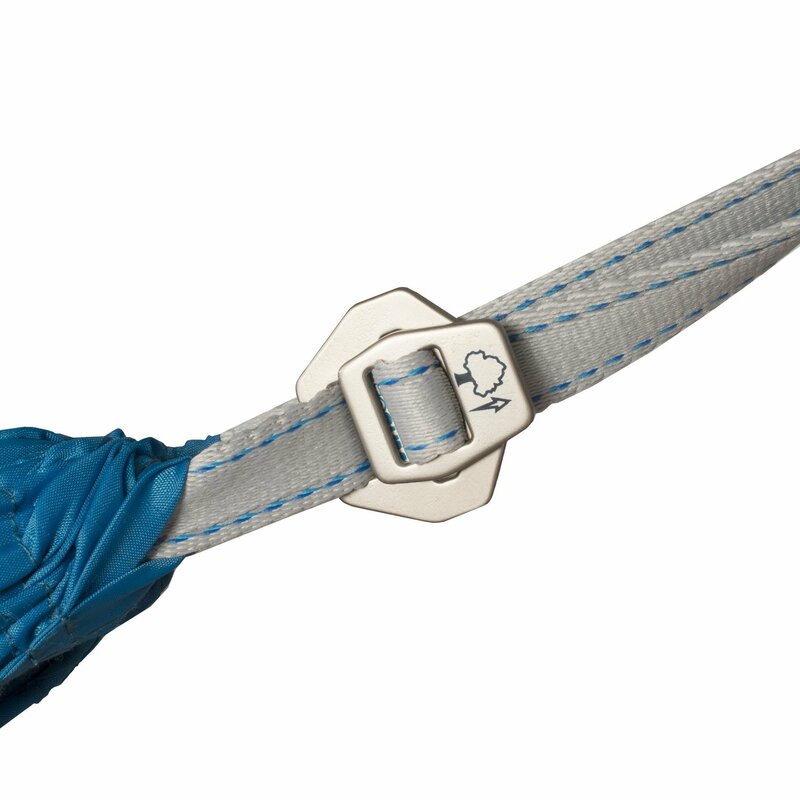 The Sea to Summit Hammock Suspension Straps are designed to attach directly to our Pro Hammock and Ultralight Hammock's Quick Connect Buckles for a super fast set up. 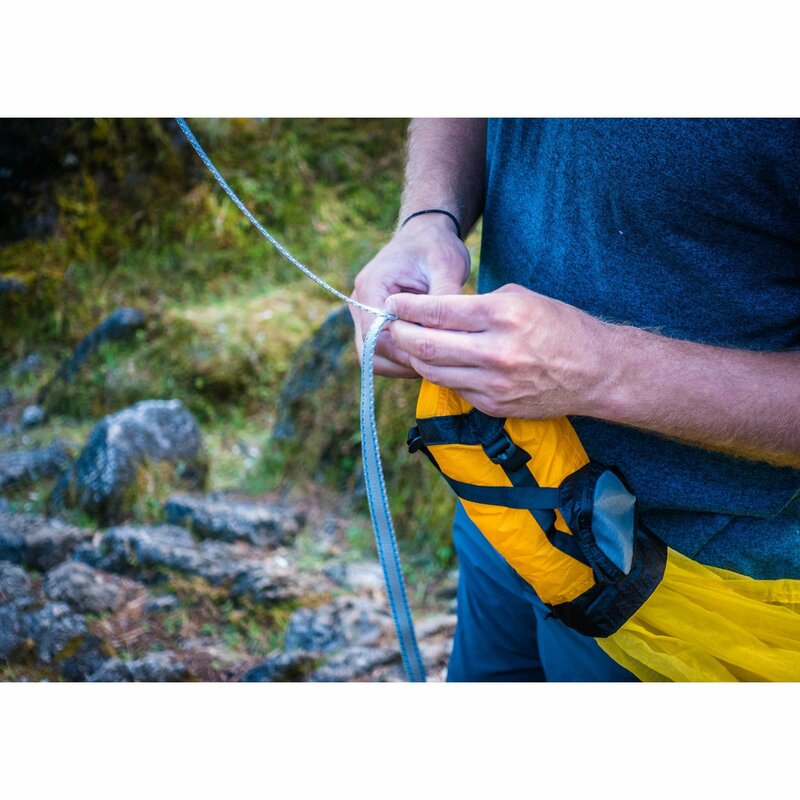 At almost 10 feet long, these straps can wrap around even large trees and are quick and easy to adjust to achieve the ideal 30-degree hang. 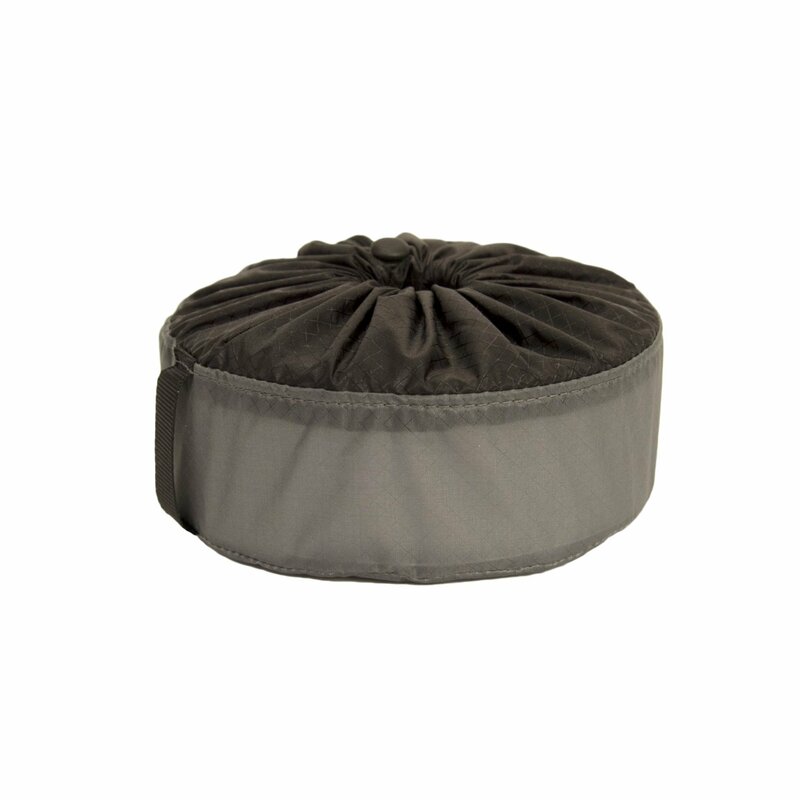 Made of 15mm non-stretch webbing with two high strength steel buckles.